The awards season is in full swing! 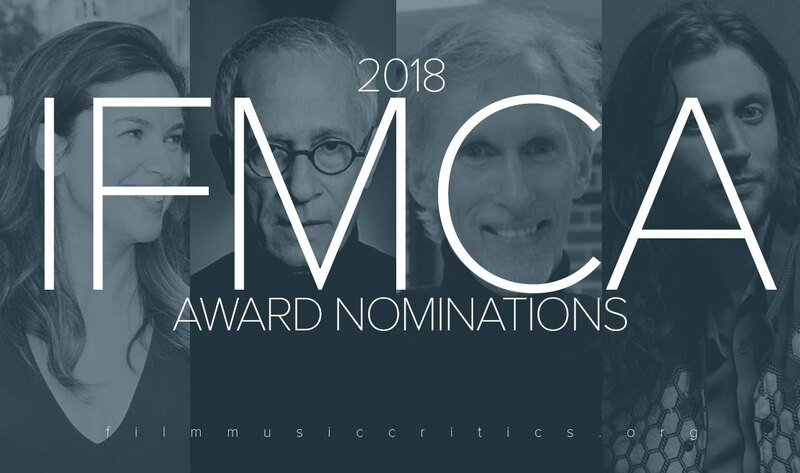 No sooner that Reel Music has announced their awards for 2018, the International Film Music Critics Association (IFMCA, which Reel Music is a proud contributor) have announced their nominations for the 2018 IFMCA Awards. Below is the official announcement from the IFMCA.